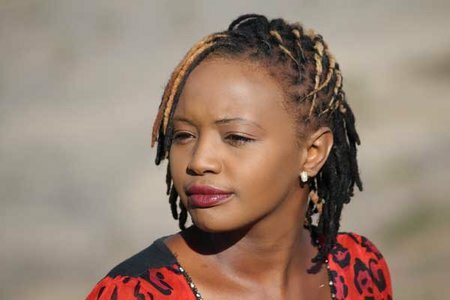 CNN’s Inside Africa host, Soni Methu, proved very valuable today. With the breaking news that gunmen attacked a Kenyan university, CNN had its feature host on hand, and she covered the news for the network. It was her debut as a correspondent for CNN, having previously focused only on her feature program, Inside Africa. Methu is based in CNN’s Nairobi bureau.